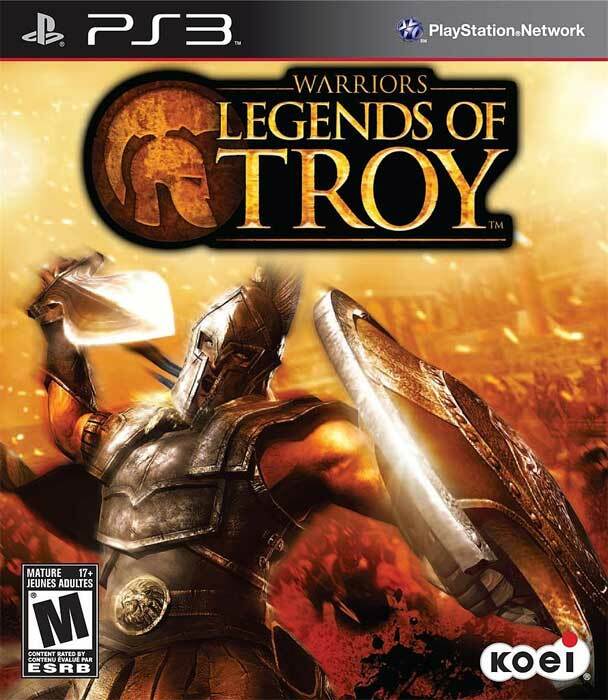 Warriors: Legends of Troy is an action game developed by Tecmo Koei Canada. 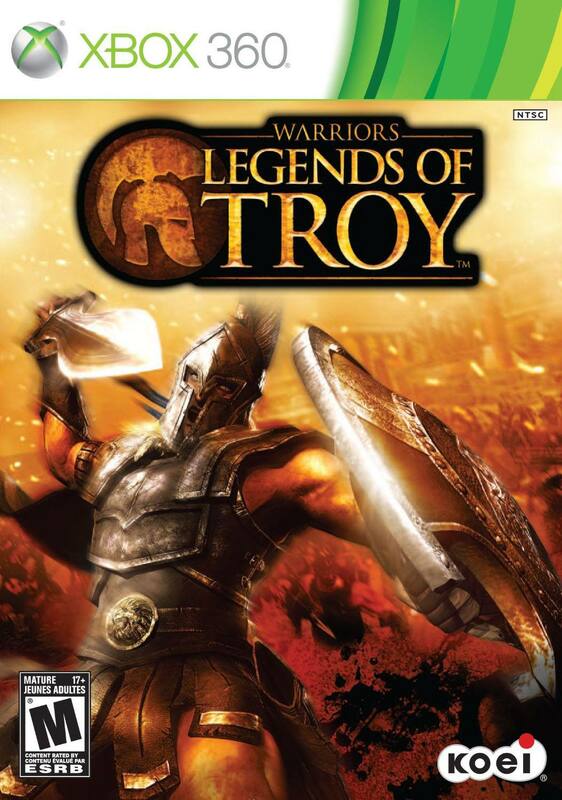 It was released on the PS3 and XBox 360. - Designed and implemented a Boss fight based on pre-existing art assets (Flow of battle, AI Movement and Action routines, Difficulty balancing). - Created the requirements needed for Achievement system and Rich Presence system. - Created and implemented rumble feedback for player actions. - Implemented and refined action combat system based on testing feedback (frame counts, responsiveness, player feedback issues). This video shows off the combat of Paris, a range attack character, battling through hordes of enemies, eventually leading to the Griffin boss fight. This video shows one of the challenge modes where places battle against different enemies in one to one combat situations. It shows off some of the player attack timing/transition work that I helped to refine.